Manos Gerakinis’s vision of the fragrance brand was clear: he wanted the wearer to become the pole of attraction for those around him and to be a lasting memory long after. Since a young boy he started collecting scents and fragrances in order to captivate these memories. 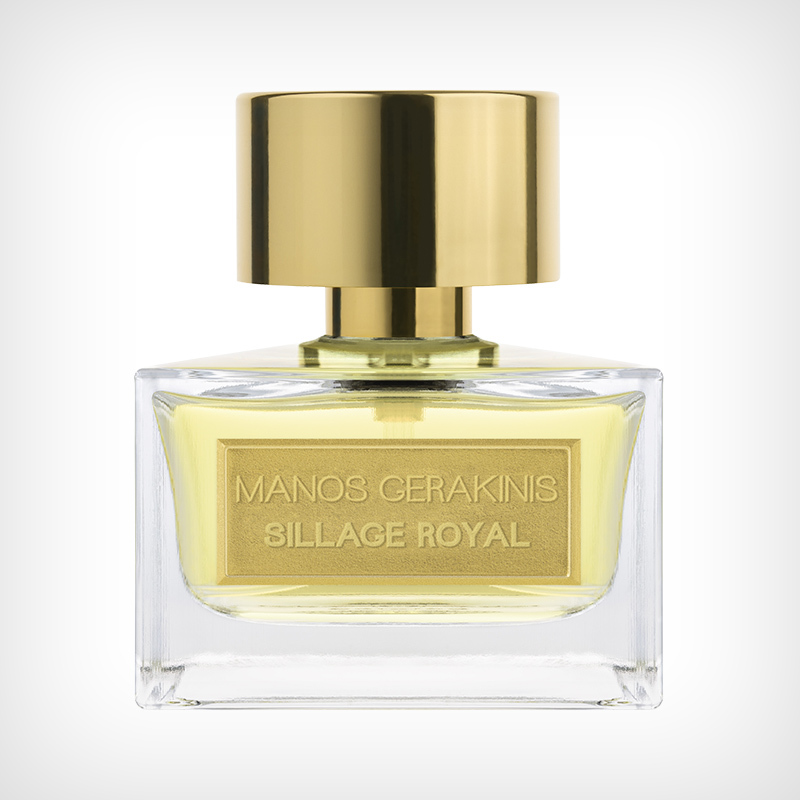 He knew since then that a fragrance is one's little treasure and as such it should be unique, mysterious and poetic. 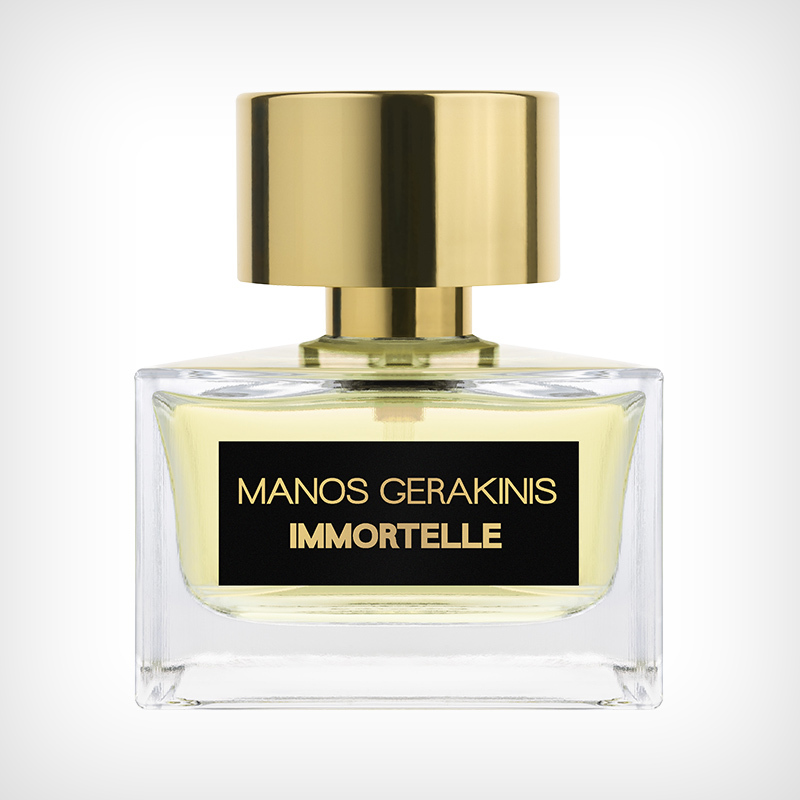 He is the creator of every single perfume to its last detail and each one narrates a story of their own. 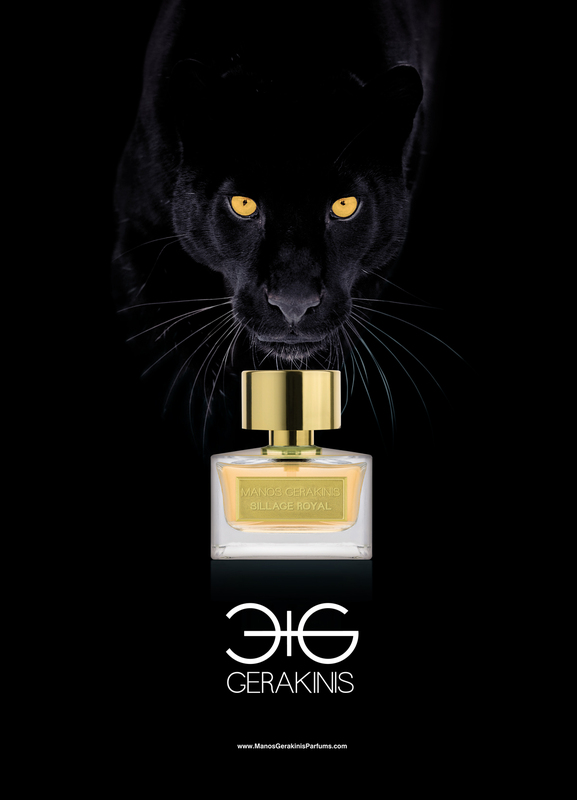 His scents can take you to various places, from walking down Champs Elysees to the Arab souk markets, from a summer night in Greece to a Japanese flower garden. Every Manos Gerakinis perfume is individually created to ensure uniqueness and this is a scented journey he is inviting all of us to join.